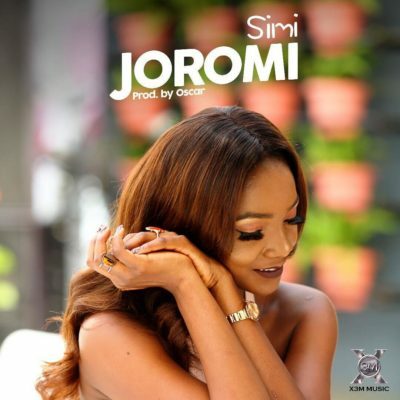 This week I'm bringing to you the track 'Joromi' by Nigerian musician Simi. I'm kind of late with this song, but once I heard it and watch the video, I was immediately hooked! What initially drew me was how the beautifully unique tone of Simi's voice. It's such a nice song. I especially love the cute scenario in the video, her game plan was n point lol. I was like, damn, maybe I should try something like that too haha.